Dr. Lee is the Robert and Janice McNair Endowed Chair, Professor, and Chairman of the Department of Molecular and Human Genetics, Director of the Center for Skeletal Medicine and Biology at Baylor College of Medicine, and co-Director of the Texas Medical Center Bone Disease Program of Texas. As a pediatrician and geneticist, Dr. Lee studies structural birth defects and inborn errors of metabolism. Dr. Lee identified the first genetic causes of human skeletal dysplasias and studies their implications for cancers of the skeleton. In the area of metabolic disease, he has studied nitric oxide dysregulation and developed new treatments for maple syrup urine disease and urea cycle disorders. Dr. Lee has been recognized by election to the National Academy of Medicine, Fellow of the American Association for the Advancement of Science (AAAS), the Association of American Physicians (AAP), the American Society for Clinical Investigation (ASCI), and the Society of Pediatric Research (SPR). He has also been awarded the American Society of Human Genetics Curt Stern Award for Outstanding Scientific Achievement, the Texas Academy of Medicine, Engineering, Science and Technology (TAMEST) Peter and Edith O’Donnell Award in Medicine, the Society for Pediatric Research E. Meade Johnson Award for Pediatrics Research, the Michael E. DeBakey Excellence in Research Award, the American Philosophical Society’s (APS) Judson Darland Prize for Patient-Oriented Clinical Investigation, and Best Doctors in America. 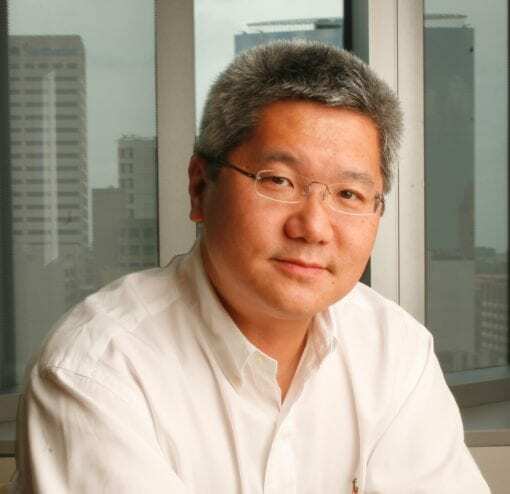 Dr. Lee was previously an Investigator of the Howard Hughes Medical Institute prior to his appointment as Chairman of the Department of Molecular and Human Genetics in 2014. The Department is the leading genetics program integrating basic, translational, clinical, and diagnostic laboratory activities. It is composed of over 140 primary faculty members encompassing research, clinical, laboratory diagnostic, and genetic counseling missions. It ranks #1 among genetics departments in total funding and number of grants from the National Institutes of Health.